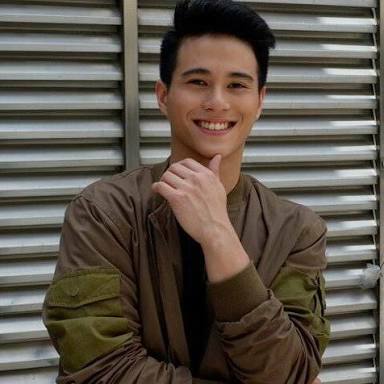 Hashtags Member Franco Hernandez Passes Away! 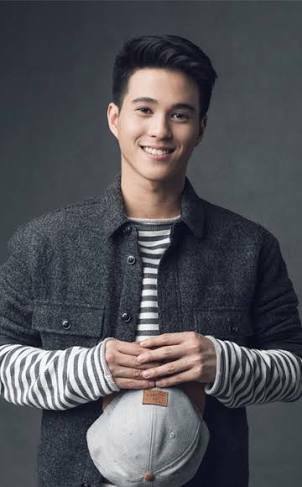 A member of the Kapamilya boygroup Hashtags died due to drowning, Saturday afternoon, November 11, 2017! This 21-year old Franco Hernandez was drowned in Davao Occidental. Hernandez' talent agency, the Cornerstone Entertainment first confirmed his death. 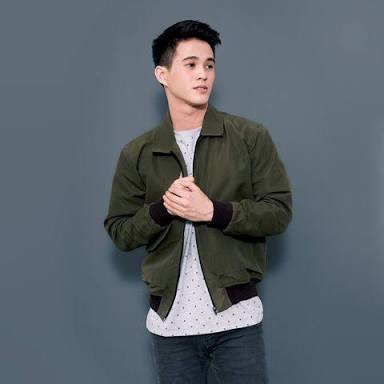 It was said that he was on they way back to the coast of Northern Lamidan, Don Marcelino town when a strong wave hit them causing him to fall off. Hernandez was with his girlfriend together with another Hashtags member. His body was recovered but he was already unconscious. He was brought to the nearby clinic but was declared death on arrival! 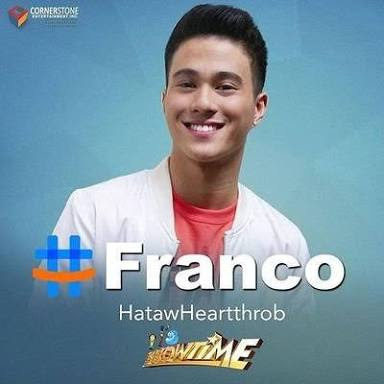 Celebrities including his "It's Showtime" co-stars, Hashtags co-members, fans, and friends immediately flooded the social media with their tweets of sentiments.